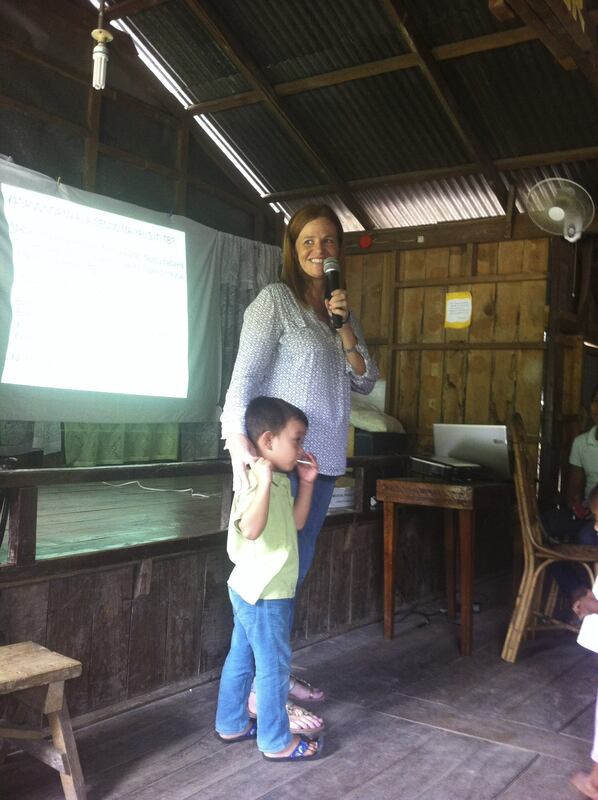 I had the chance to introduce Suzie Campana, our new missionary midwife and Bugnay clinic Facilitator, to the staff and mothers of Bugnay. 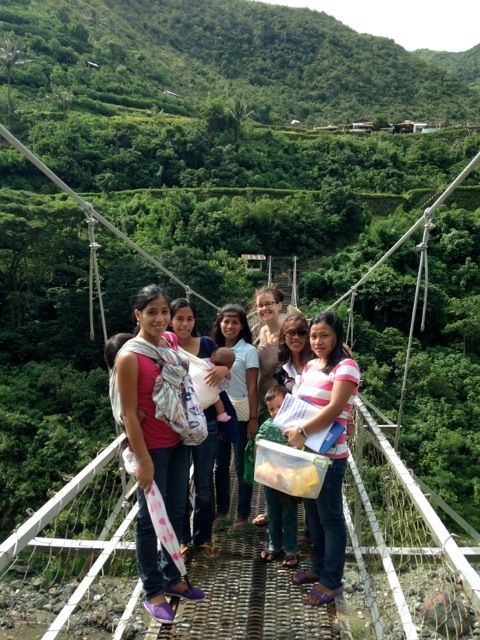 We hiked into the village and shared at the Well-Baby seminar which we host monthly for the mothers of Bugnay. This month’s topic was all about Tuberculosis; the signs and symptoms as well as transmission and treatment. Tuberculosis is a disease that still has a huge effect on the families of Bugnay and surrounding villages. Me and my shadow sharing at the Well-Baby seminar. The Bugnay clinic has been open for over two years now and we have been working out of an old home which we renovated into a clinic. The house is in a perfect spot as it is central to all five Butbut villages and is right next to the main road. We only had a two-year lease on the house, so since we opened we had been looking all over and around Bugnay for somewhere we could build another clinic or renovate another house. Nothing was available or else it was way too much money. Then, a few months ago, the landlord of the current clinic building told us that he wanted to sell it. The price is reasonable (much less than it would cost to start from scratch) and the location is perfect. 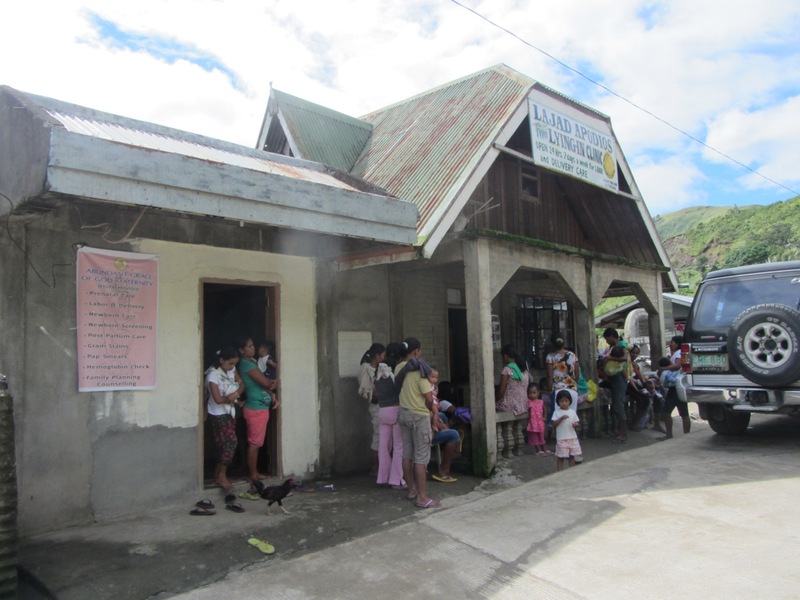 The cost of the clinic building and lot is $12,000USD. This August we need to give the first instalment of $6000. The next instalment is due in one year. We already have $2500 towards the first payment. We just need another $3500 by the middle of August. Would any of you like to be a part of keeping this very important clinic up and running? 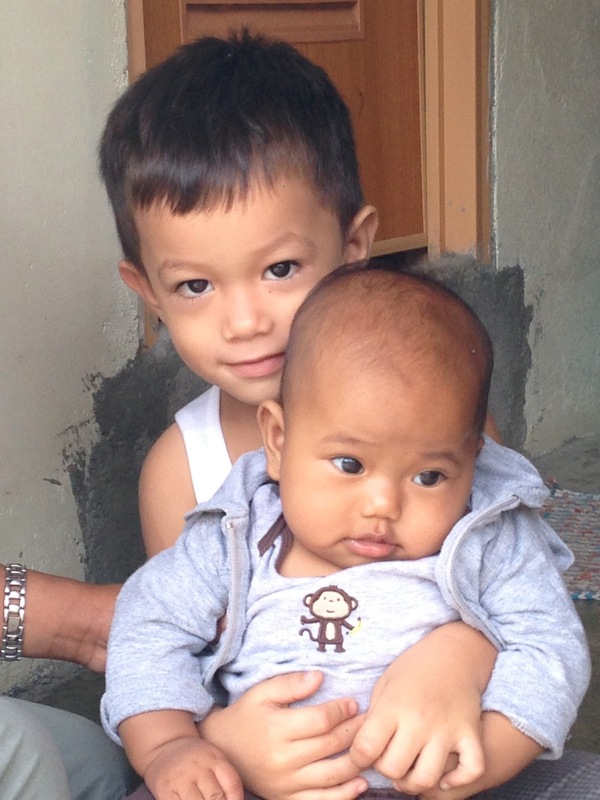 If so, I want to invite you to donate towards the “Bugnay Clinic Fund”. Donating is very easy and 100% of what you give will go directly to the project. and when you get to the MSC site, click on the “Give” menu on the homepage. Then choose my name from the scroll down menu on the “Mission Workers” menu. If giving financially is not something you can do right now, please pray with us and stay tuned for the miracles that God does in the next few weeks!